benefits that fit them best. 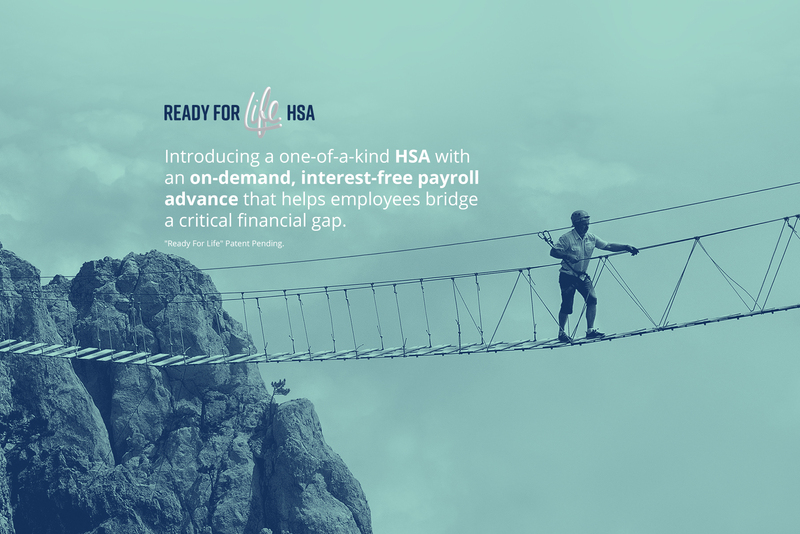 We believe that employee benefits administration should be simple. By providing industry-leading technology with dedicated customer service, we make choosing and managing benefits fun and easy. Employee engagement, ACA compliance, automation and administrative savings are all within reach for our groups. We’ve created a solution that engages employers, brokers and employees throughout the benefits lifecycle. From designing a benefit program with your broker to online enrollment, we have you covered. Employee education, integration with providers, and consumer payment solutions are all straightforward processes with us. We offer one complete solution for all of your benefit needs. For over 25 years, our leadership team has provided best-in-class services for our benefit brokers, employers, and consumers. Our process has always been to provide meaningful benefit solutions for today’s challenges that will create opportunities for the future. We provide better results for our brokers, clients, and consumers. Every year healthcare becomes more complicated and expensive. We make it easy and affordable by providing industry-leading technology backed by a dedicated team of experts who share industry insights, best practices, ideas, and suggestions for making your business work better. I found every step of the way from their marketing material, email correspondence, instructional guides, and reference materials, have been flawless. Every team member has been clear, thorough and readily available as they walked along side me during the implementation process and online portal support. I have a strong customer service background and recognize a company that exceeds my expectations in customer service and product knowledge. The Clarity team did just that.